China's central bank injected liquidity into the money market through reverse repos Monday. The People's Bank of China (PBOC) conducted 60 billion yuan (about 9 billion U.S. dollars) of seven-day reverse repos at an interest rate of 2.55 percent. No reverse repos will mature. 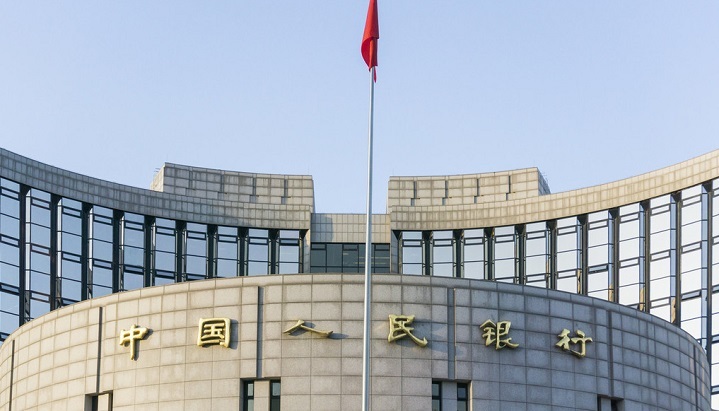 The PBOC said the operation is designed to ease the pressure from tax payments and maintain reasonable and ample liquidity in the banking system. Monday's interbank market showed the overnight Shanghai Interbank Offered Rate (Shibor), which measures the borrowing cost on China's interbank market, went up 10.1 basis points to 2.756 percent. The seven-day Shibor edged down 1.9 basis points to 2.709 percent, while the two-week rate climbed 24.4 basis points to 2.861 percent.